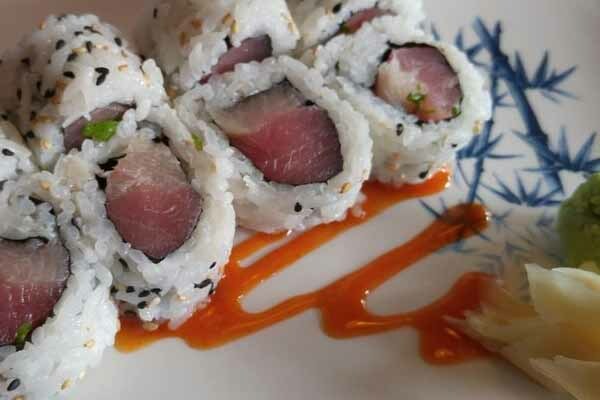 Sushi Chef John has trained under master sushi chefs in Miami, and he prepares your sushi with all fresh ingredients. Every item is made-to-order. We do NOT use fish sauce nor MSG.